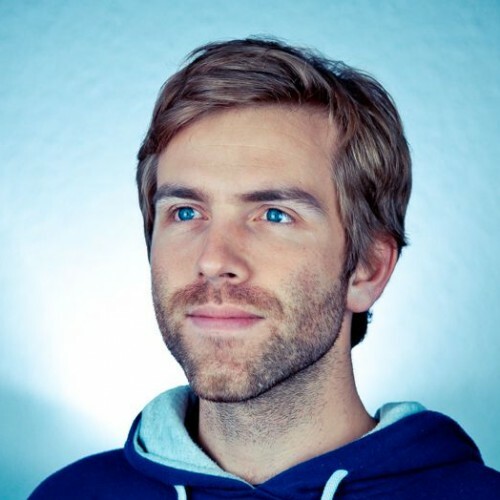 Nikolas Martens is a full-hearted freelancing software engineer and trainer in Berlin. He has been coding on various platforms including desktop applications, embedded systems and robots, but is most experienced in web development. His interests are software architecture, automated testing, web applications, distributed system, lean methods, and specification by example. In his spare time he develops experimental frameworks or simply enjoys Berlin's city life. You can find Nikolas on rtens.org.